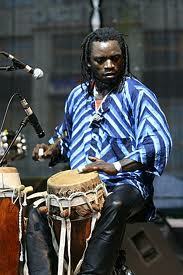 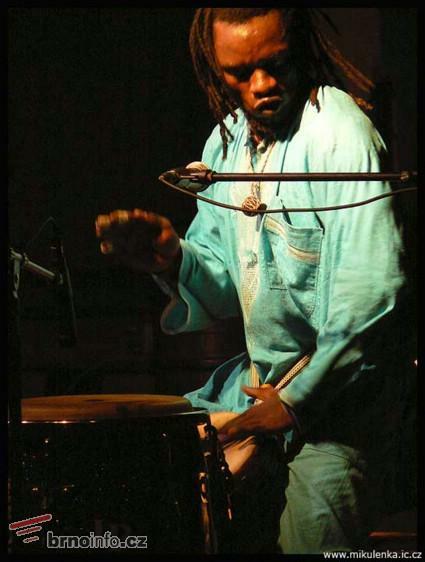 Papis Nyass is a drummer, percussionist and a composer of west african music. His band Njachas perform a drum and dance show that introduces west african music to the public. They play traditional instruments such as jembe, dundun, sabar, kalebas atc. 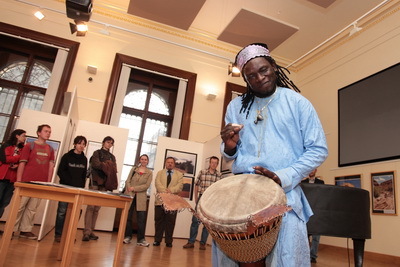 A dance and singing can be a part of their performance..